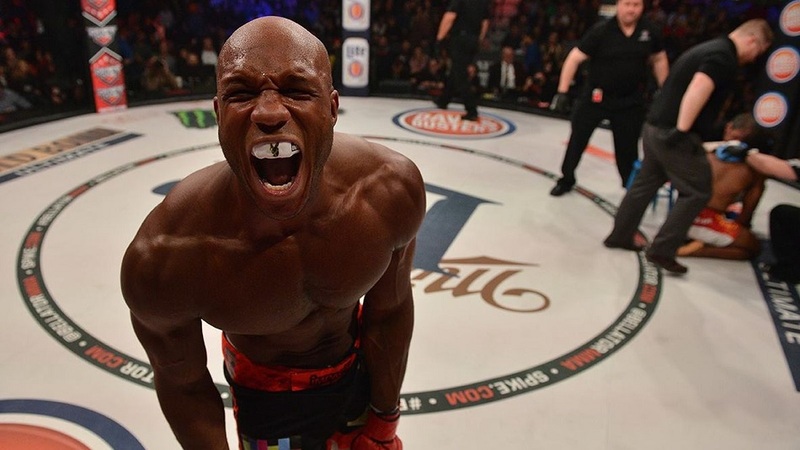 Bellator 142, also known as Dynamite 1, took place at the SAP Center in San Jose, Calif., this past Saturday. 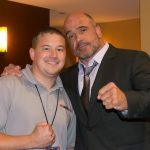 Leading up to the main event, Bellator officials held a four-man light heavyweight tournament to determine the next challenger to the throne. In the the semi-finals were Linton Vassell, Emanuel Newton, ‘King Mo’ Muhammed Lawal, and Bellator newcomer, Phil Davis. The initial bouts were scheduled for two rounds instead of the usual three. Lawal would go on to defeat Vasell via unanimous decision. The problem however was that Mo would suffer a broken rib in the process and was not able to continue in the tournament. Instead, an alternate in Francis Carmont would move on. Carmont had defeated Anthony Ruiz earlier in the evening. In the finals Davis would blaze through Carmont to win the tournament and earn the title shot. Davis had beat Newton earlier in the night. The million dollar question: If able to continue should Vassell been able to move on since he was in the semi-finals, or does Carmont get the spot since he won his bout as an alternate? 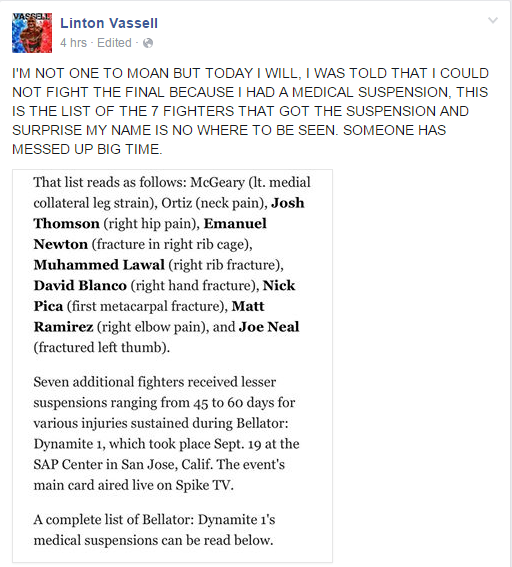 According to Vassell he was told by an official that he would be medically suspended, however when a full list of fighters who were suspended came out after the event, Vassell’s name was no where to be found, thus he posted the below statement. The California State Athletic Commission released of medical suspensions from the event. Linton, whose name was not on the list was just a little ticked off that although he lost the decision to King Mo, was not allowed to move on in his place. America has always been thus .The whole fight game is littered with controversy from the year dot. I dunno — don't lose the fight and it's not a problem? Someone 'f'd' up — but it beacuse he was given the wrong description of how the tourney was to progress. It makes complete sense to let an alternate move on — especially if the alternate had to win a fight to be eligable.